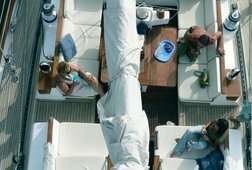 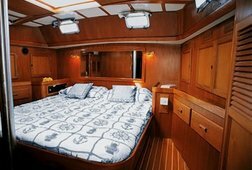 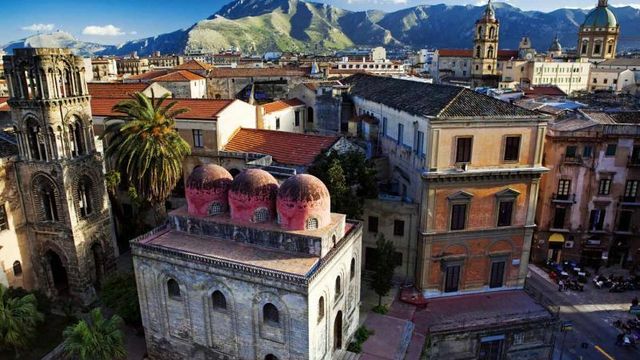 Visit Palermo in the most unique way, having your B&B on a luxury sailing yacht docked in Palermo! 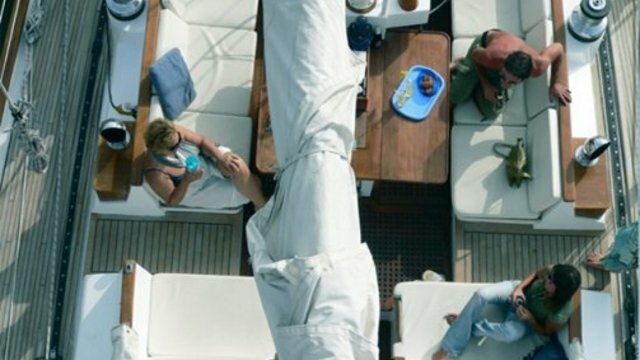 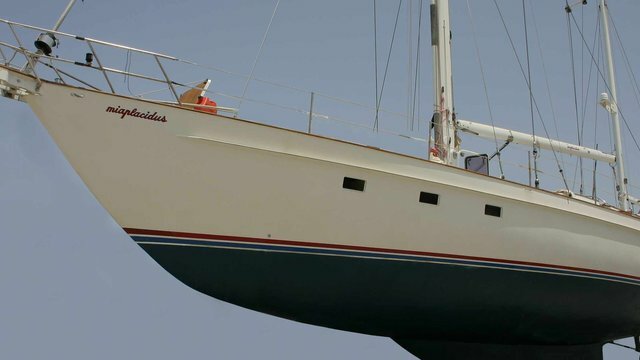 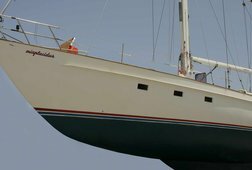 Miaplacidus s/y is a 20 mt. 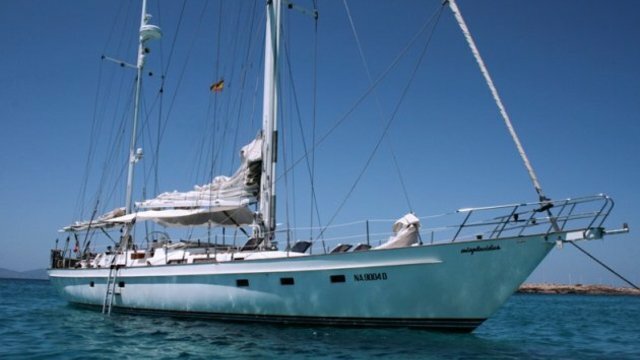 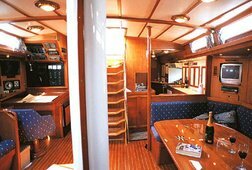 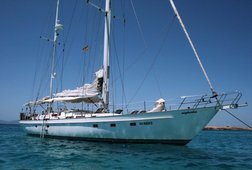 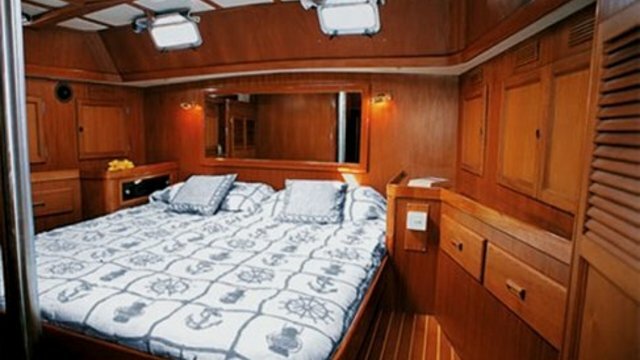 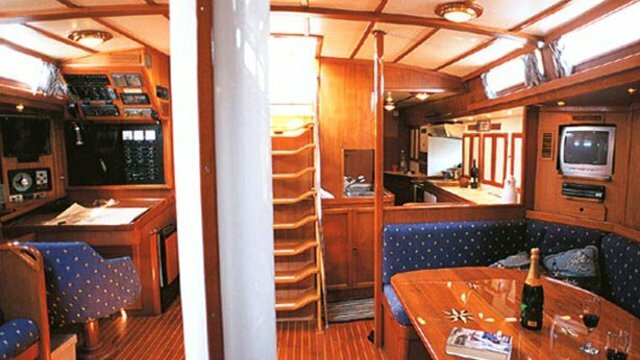 Canadian Ketch, full confort in 4 luxury cabins, air conditioning (cold or warm), internet, tv, hi-fi and private services. 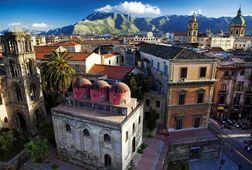 Under request: chef onboard, daily cruises and all the suggestions for the best spots to visit, restaurants and night life in Palermo.